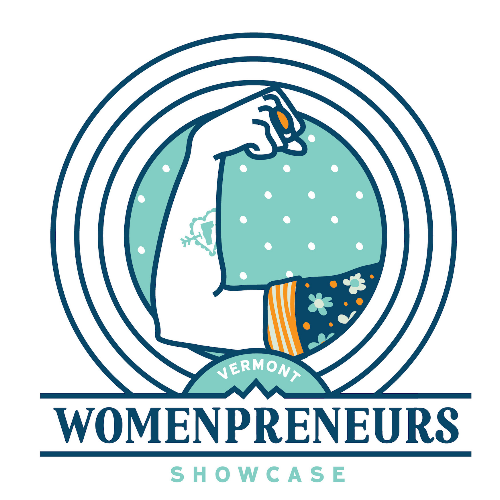 The Vermont Womenpreneurs Showcase is a curated exhibition, featuring 20 women-owned businesses from a mix of industries, services, and products. Meet the women creating, consulting, and operating their small businesses in the Green Mountain State. Get inspired to build, make connections, and collaborate with other women-owned businesses. The Showcase starts at 6:25pm with each womenpreneur stepping on stage to talk about her drive to do business here in Vermont. It's an opportunity to put a face to awesome women-owned businesses. Walk a way with swag bag of goodies and discounts. This event is open to the public. Please note this venue does not have elevator access to the space. This is a ticketed event as space is limited at Study Hall.